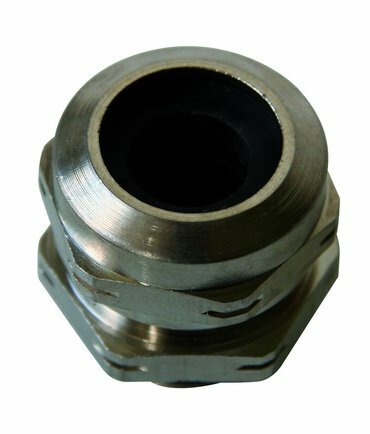 The right cable gland for every requirement. From traditional fittings to waterproof and explosion-proof products up to special EMC requirements: at Schlemmer, you will find the perfect solution. In accordance with our quality standards, we attach great importance to technically faultless products. 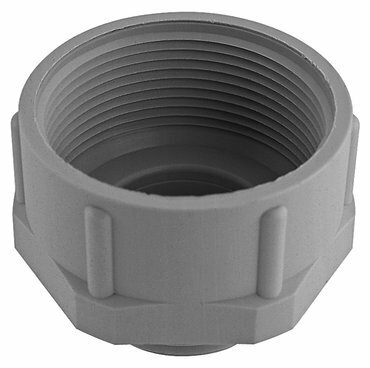 That is why it is a matter of course for us to engineer our entire range of fittings to meet the requirements of EN 50 262. Reliable explosion protection for electrical supplies. Electrical supplies, such as switch cabinets, generators or transistors, pose a high potential for danger, especially in industrial areas endangered by explosion. Since 2016, they must meet the explosion directive 2014/34/EU as an overall system. For instance, in the oil and gas industry, shipbuilding, machine or plant construction, explosive atmospheres often prevail which can be ignited by devices short circuiting or generating heat. In the interests of prevention, the certified ATEX cable entries and designs from Schlemmer reliably shield all device housings and thus guarantee a major contribution to the safety of electrical supplies. 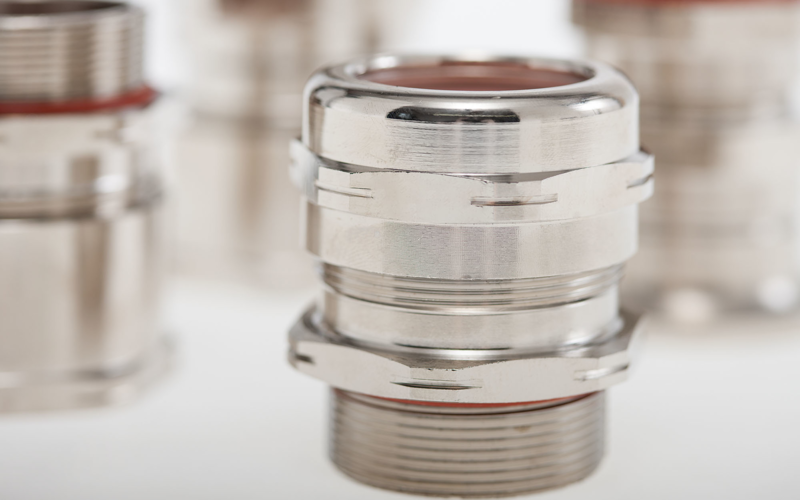 The comprehensive Schlemmer product range offers various cable glands with combined types of ignition protection, such as “Ex e/t” or “Ex d/e/t” The “pressure-resistant encapsulation” (d) in accordance with EN 60079-1 guarantees safe containment of ignition sources in device housings. The “enhanced safety” ignition protection type (e) in accordance with EN 60079-7 furthermore prevents too high temperatures, sparking or arcs of light on interior and exterior components of electrical supplies. Depending on requirements, the Schlemmer cable glands take over reliable protection functions when used in ex zones 1 and 2 (gas environments exposed to explosion hazards), as well as 21 and 22 (dust environments exposed to explosion hazards). 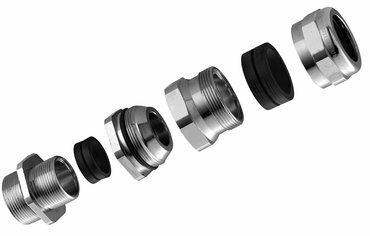 The S-Tec ATEX Ex e/t series and the watertight WADI-Tec ATEX EX e/t fittings come in all common thread types and with extensive accessories: filler plugs, extensions, reductions, thread adapters and much more. The ATEX Ex d/e/t series combines all three types of ignition protection. 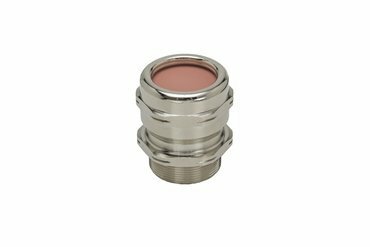 They can be used in temperature ranges from -60°C to 200°C and have protection type IP 66/68. 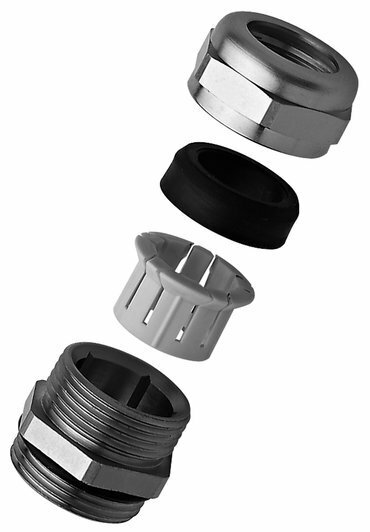 The abundance of varieties of Schlemmer ATEX cable glands offers solutions for nearly every clamping area and furthermore the safety standards for electrical supplies in areas exposed to explosion hazards around the world. Our experts are looking forward to supporting you in the planning and implementation of your ATEX-compliant electrical system! Schlemmer cable glands serve various requirements – including electromagnetic compatibility (EMC). They are used to properly lead in shielded cables and lines. 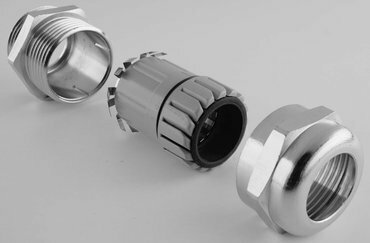 Our special Schlemmer EMC cable glands prevent technical devices from interfering with one another through undesired electrical or electromagnetic effects. Schlemmer offers them in various designs: Schlemmer-Tec Profi, Schlemmer-Tec Plus and Wadi-Tec. 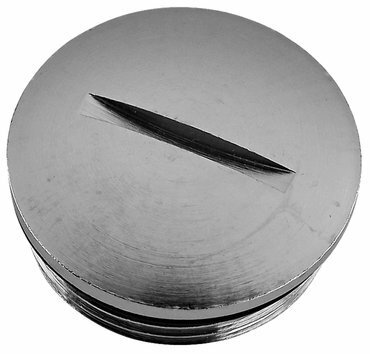 They are available in brass and stainless steel. Our Schlemmer Tec-Profi has a patented 360° all-round contact which achieves optimal EMC shielding. The interior contact cage embedded in a plastic clamping body enables trouble-free contacting of various cable diameters. The properties of the Schlemmer Tec-Profi glands include gas and water tightness, twist protection throughout and an optimal strain relief thanks to clamping plates. 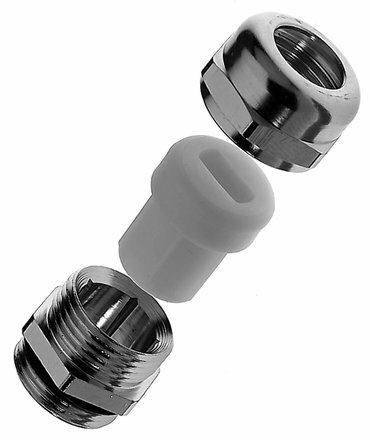 The areas of application of Schlemmer EMC fittings range from machine and plant construction applications to telecommunications and airports up to use in hybrid vehicles – to name only a few. In the automotive sector, they are primarily used in hybrid and electric vehicles, but also in conventional vehicles to protect the sensor and on-board electronics systems from electromagnetic interference. 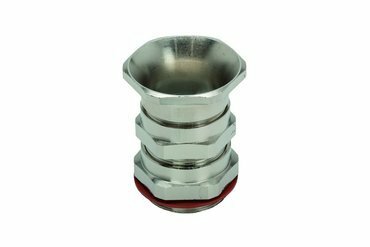 Of course, you can obtain the right accessories for all of our EMC cable glands. From traditional to special. 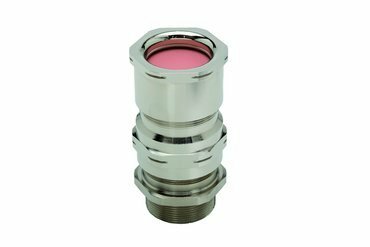 Schlemmer offers fittings in the best quality for the railway sector both in traditional variations as well as in specially developed models for especially high IP protection. Our watertight fittings for the rail sector – the WADI-BN fittings – are for the entry of electric cables inside railway compartments and between carriages, in air-conditioning systems, in traction motor engineering and in signal boxes. As in all industries, the WADI-BN must also meet extensive safety standards in order, for instance, to prevent cable fires. The most important of these are the requirements of the global players in the train industry, stipulated in the DIN EN 45545 and NF F 16-601 standards, among others. 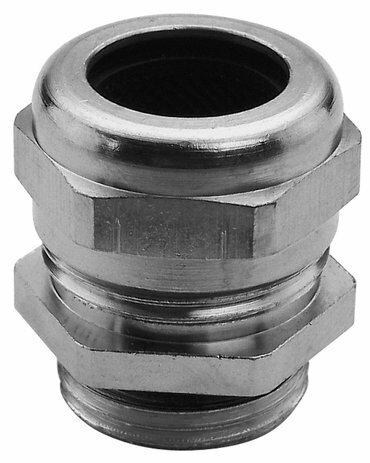 Our rail fittings easily comply with the EN 45545-2 standard establishing the requirements for fire protection. All materials and components weighing more than ten grams fulfil the requirements indicated in the standards. 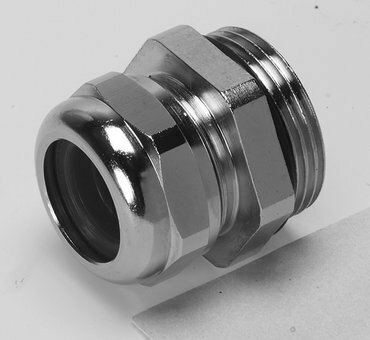 In addition, the materials used in our fittings can withstand particularly high temperatures. 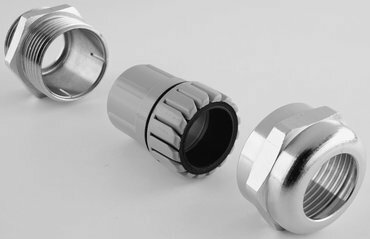 Here you can find matching accessories, such as lock nuts, flat seals, blind plugs and reductions. The classics among the cable glands. 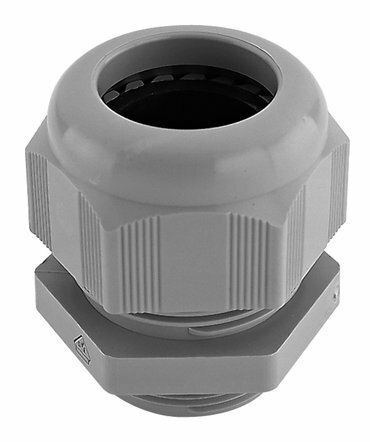 Schlemmer’s standard portfolio of cable glands offers the perfect solution for inserting and routing conduits and cables. 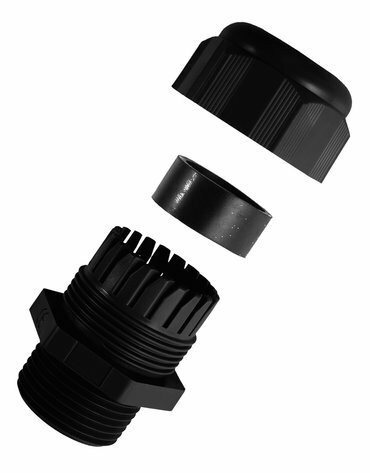 Our portfolio includes Schlemmer-Tec, Wadi-Tec and MAXXL cable glands. 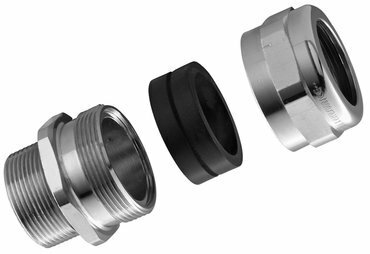 Schlemmer-Tec cable glands offer optimum application for industrial sectors such as automation and robotics, machine and plant engineering as well as many other industries. 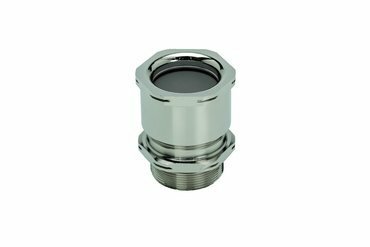 They are available in brass, stainless steel or plastic and all comply with the protection class IP68. In addition, they impress with their vibration-proof as well as gas- and water-tight construction. 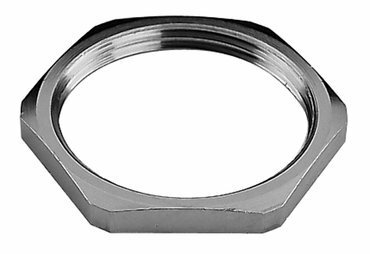 Various thread shapes with a long or short thread such as PG, metric and NPT make them flexible helpers for your individual needs. 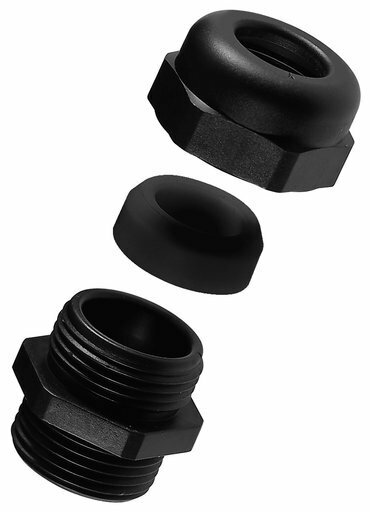 Schlemmer Wadi-Tec cable glands, on the other hand, also offer continuous anti-twist protection. 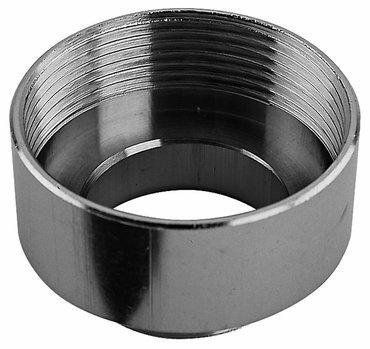 They are available with short and long seals, special multi-hole seals and seals for flat cables. In addition, a version with a clamping ring is also available. The portfolio of materials also ranges from plastic to brass and stainless steel. 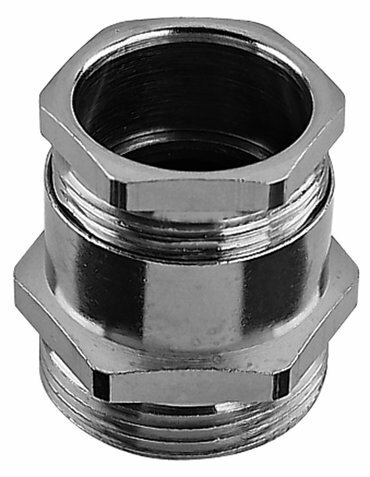 The range of Schlemmer Wadi-Tec cable glands with long or short thread in PG, metric or NPT is equally comprehensive. Do you usually use large cables? 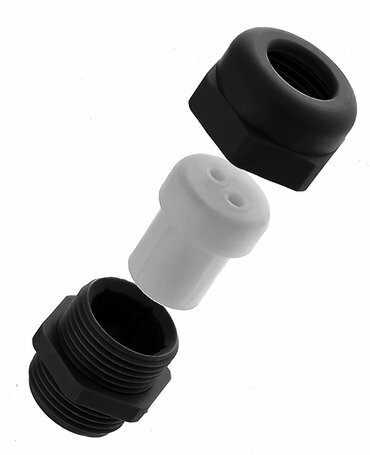 Our MAXXL cable glands do not have a maximum nominal size of 63 mm like most standard cable glands, they also feature nominal sizes of 75 mm, 80 mm, 90 mm and 100 mm. 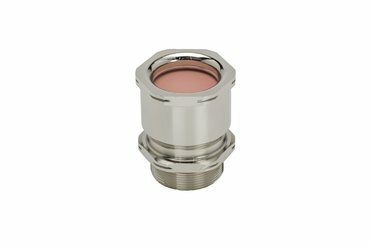 They are oil- and water-tight and are therefore particularly suitable for applications in the maritime industry, mining and the chemicals industry as well as many other industrial sectors. 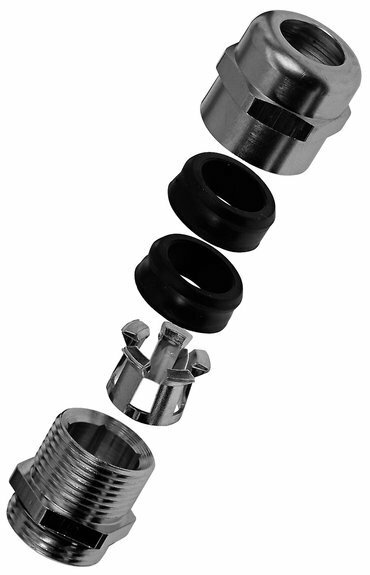 The right accessories for all our cable glands can be found here. 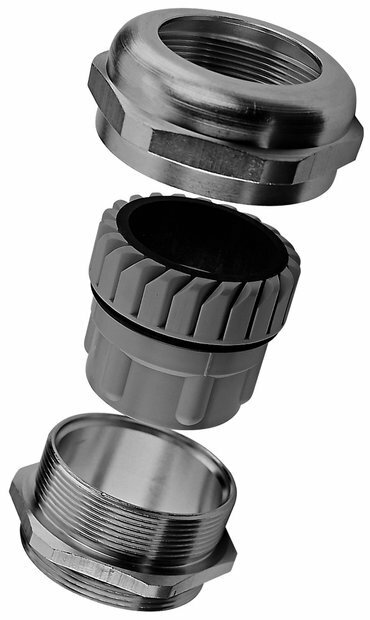 Do you still need the right accessories for your cable gland? Then we certainly have the right one for you in our comprehensive Schlemmer accessory portfolio. 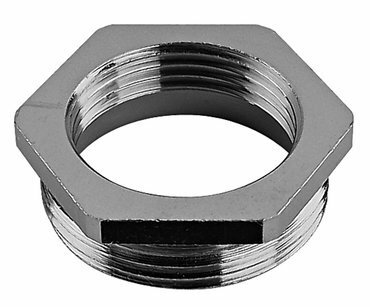 Our general accessories include lock nuts for securing cable glands, reductions and extensions, seals and sealing rings as well as blind plugs and blind disks. 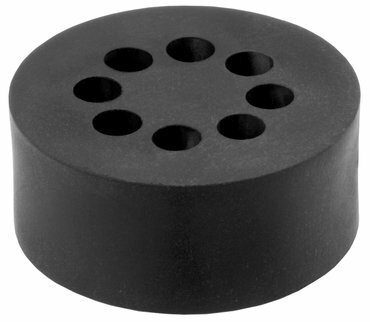 Naturally, we supply accessories in the appropriate materials for your cable glands. For our special glands for the ATEX, EMV and railway sector, you will receive the right accessory products which comply with the standards of the respective sectors. 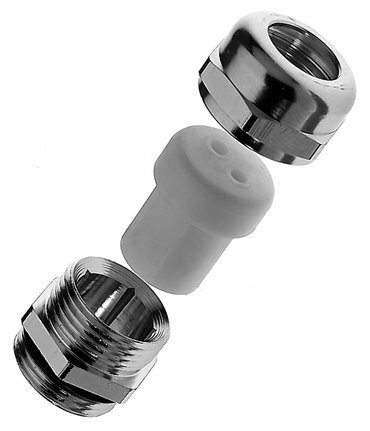 In addition, we offer earthing brackets to complement our EMV cable glands. Our ATEX accessories meet the requirements of the European Directive 94/9/EC as required. 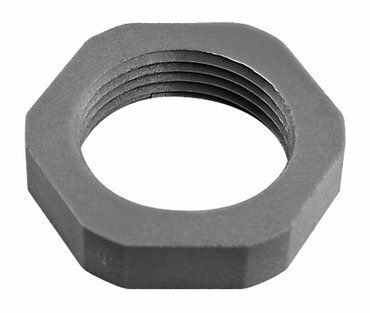 Here, too, you can choose from a wide range of lock nuts, extensions and reductions as well as seals. In addition, we offer adapter elements and special clamping brackets for our ATEX Ex d/e cable glands to achieve an additional external strain relief. It goes without saying that Schlemmer also offers the right accessories for products from the railway industry. 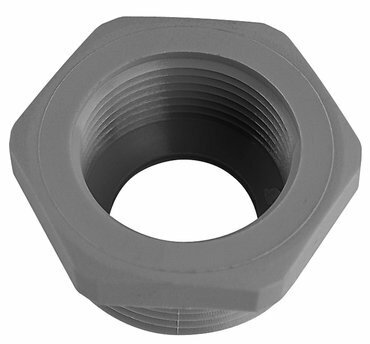 We supply suitable lock nuts as well as blind plugs, reductions and flat seals. 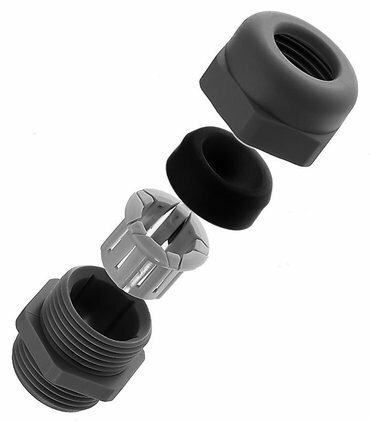 Do you still need the right tool to fit your cable glands? Our Mon.Za assembly pliers are delivered in a practical case with two pliers which can cover all nominal sizes of cable glands from 13 to 36 mm.